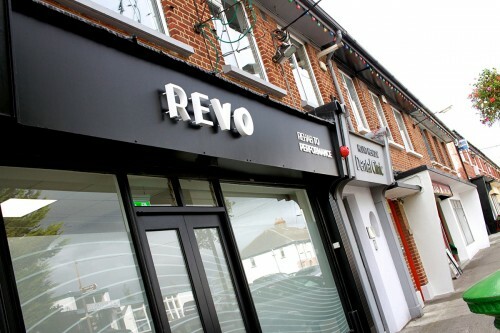 At REVO we are dedicated to getting our clients to move better to allow them to return to sport or live an active life pain and injury free. We have a dedicated team with years of combined experience in the industry. In our purpose built clinic we combine hands on treatment with rehabilitation exercises to address the cause of the injury and not just the symptoms.